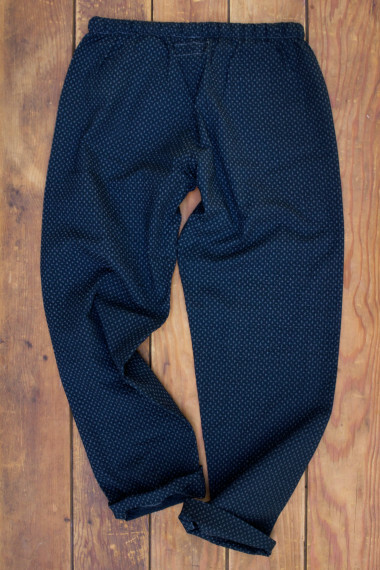 If you ask us, seersucker is one of the truly great fabrics of the world. We love its history, especially the fact that its name comes from the Persian words for milk and sugar. 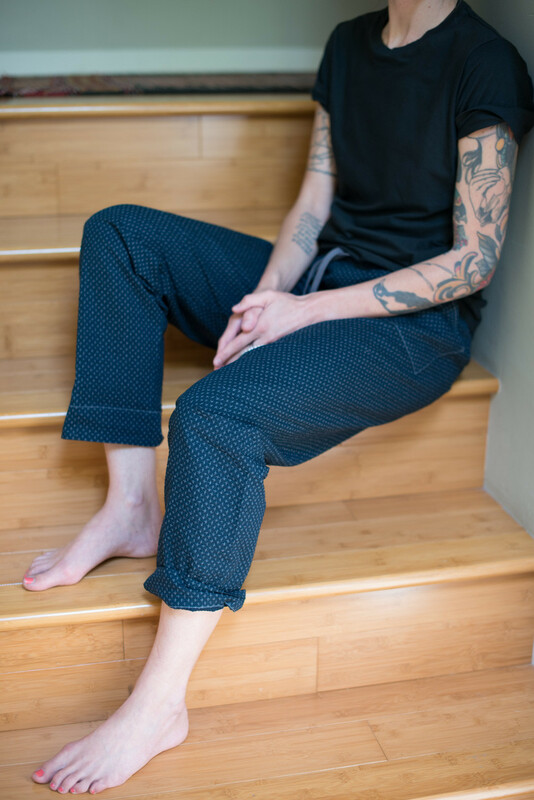 Its infamous pucker is actually from the way it’s woven, with alternating threads bunched together and lying flat— this is also what keeps it crisp and cool to the touch, perfect for lounging comfortably. 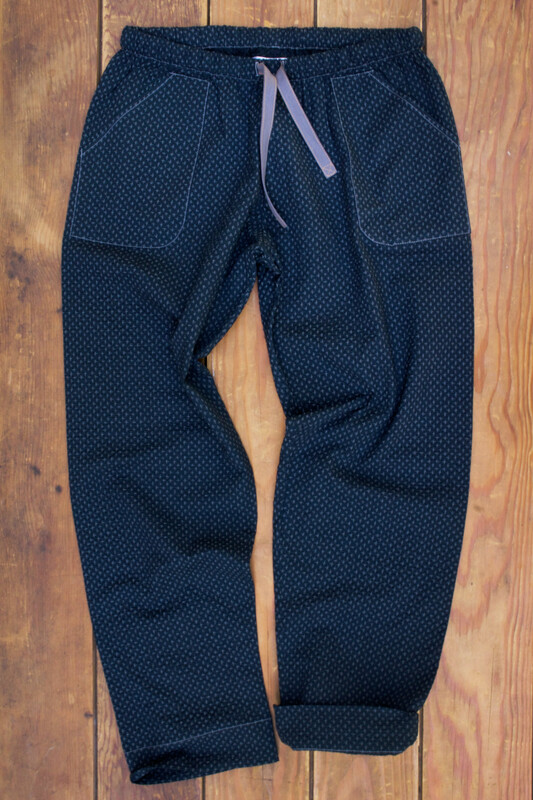 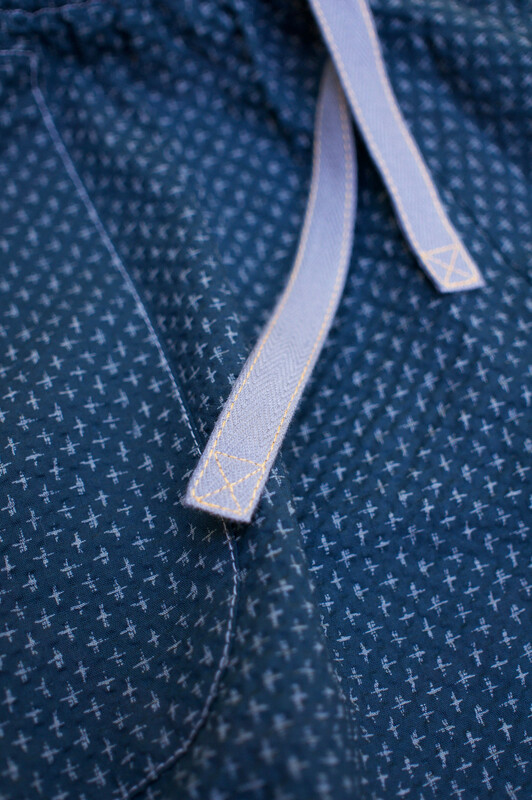 This particular seersucker is as special as it gets, woven and available only in extremely small runs from the Japanese textile gods, in a deep indigo blue with tiny pale gray crosses. We love how its suit-like pattern contrasts with a relaxed and easy cut. 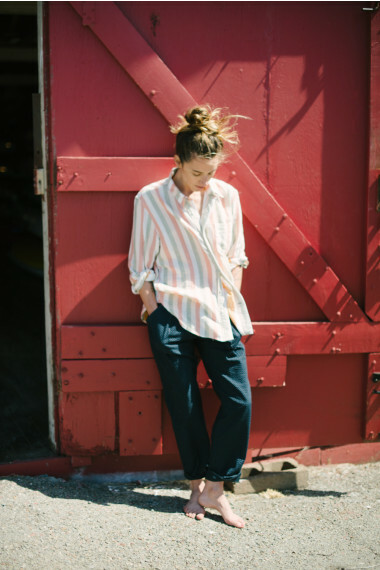 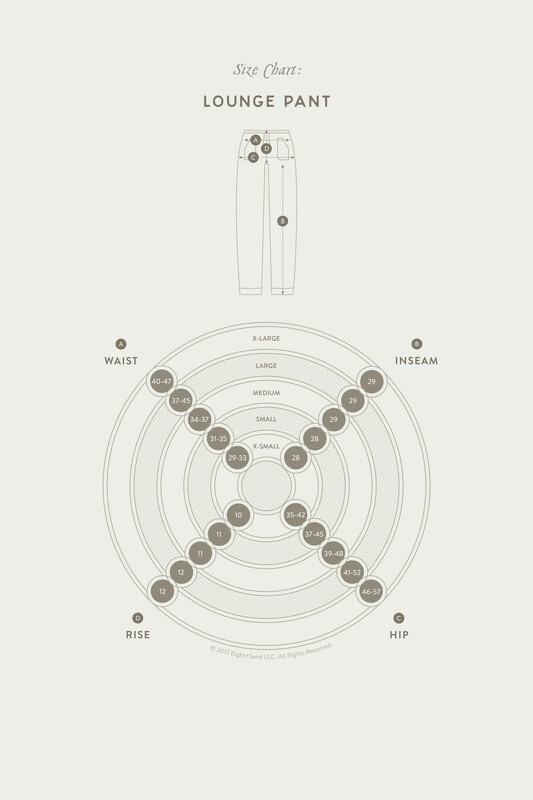 No ironing or dry cleaning necessary. Machine wash cool with like colors, no bleach, tumble dry low, remove from dryer immediately.